Be part of a documentary about inspiring entrepreneurs and communities, building the collaborative economy of their city. Have you ever stayed on someone's couch during a holiday? Cooked and shared a meal with your neighbor? Heard of co-working spaces? 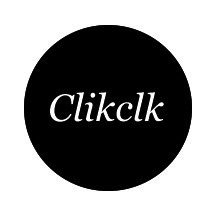 The Collaborative Cities project is a web documentary that will feature some of the world most inspiring start-ups, communities and projects of the collaborative economy in the most vibrant cities. This new economy is made up of sharing, collaborating, and working together to inspire the greater good for all. We feel inspired by the amazing people behind it. They are reinventing the world we live in, and we want to tell their stories. 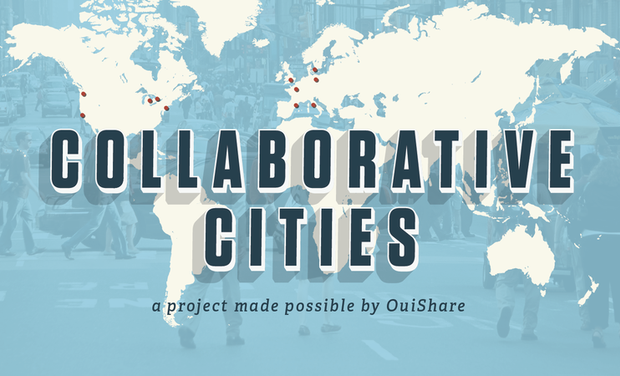 The Collaborative Cities project, made possible by the OuiShare Community, is about people sharing resources, knowledge, skills, facilities, and so much more. People working collaboratively on education, food, mobility, housing, work, and finances projects. Join the project and be part of its success by supporting us, spreading the word, and giving us some social media love; go crazy on Facebook, Twitter & Tumblr. Let's make this happen! Collaborative Cities has commons culture written all over it. We will release our content with the best license to make it accessible to everyone. This means our KissKissBankBank campaign will greatly help us to ensure editorial and publishing independency. If we reach our 12,800€ minimum goal, we will have the funds needed to shoot the documentary and provide you with an edited version of every interviews. However, if we exceed our goal every penny will go to our post-production team to create an even better product but most of all, allow us to interview even more people, and add more cities to our documentary! This is just the first big step to kick-off our project, the rest is up to you. THE COOL GUY PACKAGE: A big social media hug - and a real one if we meet you! THE FOLLOWER PACKAGE: Your name in the credits and our infinite gratitude.